I have very good experiences with Brussels hotels. Compared to neighbouring Paris, you can get weekend rates at very comfortable prices. As Brussels is the European capital, rates may be two, three even four times during the working week. Standard is generally very good. Here are a few hotels to consider if you want to book a room in Brussels. This hotel was former known as Golden Tulip Stephanie. We stayed here around 10 years ago, and it seems to have been given a total makeover since then. It has an excellent location, in a small side street to the exclusive shopping area around Avenue Louise. The Louise metro station is only a 5-minute walk away. The Rue Jean Stas, has a number of small charming restaurants and bars where you might take a late meal or a drink. The room we had was a little small, but reasonably priced and definitely worth the price back then. It included a delicious breakfast in a small breakfast room. 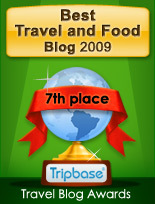 NH Stephanie Hotel is now one of the top choices by tripadvisor, where it is ranked as number 10 of 208 hotels. This small hotel has also been given a makeover since I stayed there. It is squeezed into a narrow building by the Grand Place. I stayed there in business, and was given a very small single room with a very dated interior, but it was sufficient for me. The real plus for this hotel is the breakfast room. Located on the roof of the building, you have a fabulous view over the old centre of the Belgian capital. 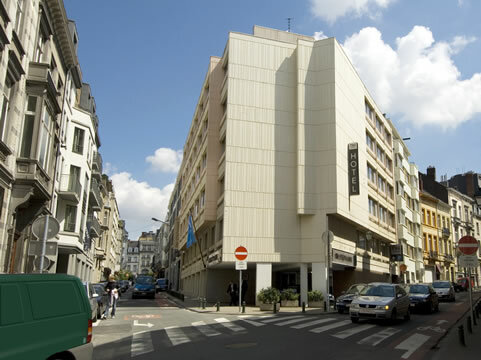 With this location you are so near to so many of the sights of Brussels as well as the Central Station. 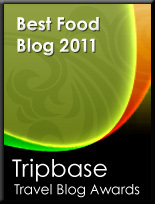 Floris Arlequin Grand'Place Brussels is ranked as number 10 of 208 hotels on tripadvisor. 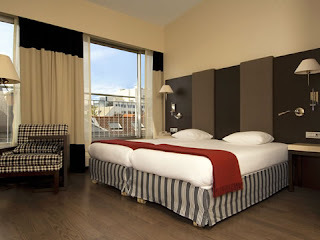 Ibis Brussels off Grand' Place hotel is a budget hotel by hotel Grand Place. I stayed there during a business trip five years ago. I had just stayed in the Royal Windsor Grand Place Hotel, and I think this seriously affected my impression of this hotel. Ibis Brussels off Grand' Place hotel has a great location, with the Grand Place on its doorstep. The interior is very simple and impersonal. Still it provides accommodation at a very reasonable price. 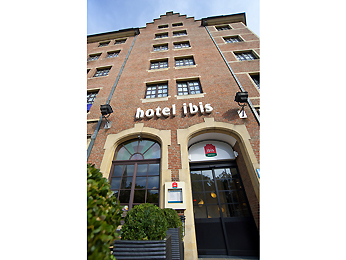 Ibis Brussels off Grand' Place hotel is ranked as number 61 of 208 hotels on tripadvisor.